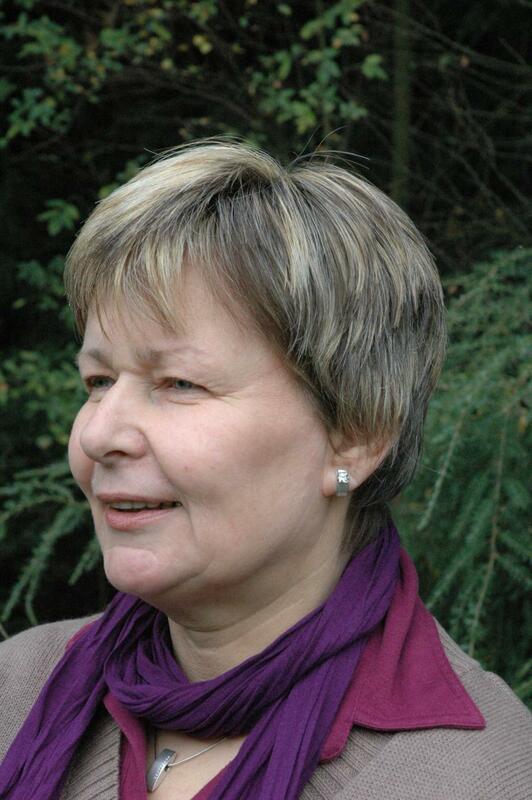 Ulrike Thiel is ontwikkelingspsychologe, klinisch psychologe, psychotherapeute en hippisch sportpsychologe. vrijetijdsbesteding, sport en therapie. Ulrike Thiel zet zich vooral in voor paardvriendelijke trainingsmethoden en probeert deze vorm van harmonieuze samenwerking met het paard uit te dragen en te ondersteunen in theorie en praktijk. Leraaar, pedagopog en Equitehrapeut verbonden aan een school voor kansarme kinderen in Münster/Duitsland. 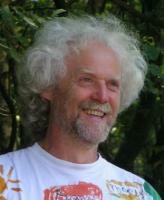 Docent en functionaris binnen het Duitse Kuratorium für therpaeutisches Reiten. Spesialisatie Orthopedagogisch voltigeren en ontwikkelingsbevordering. She has a PhD in pedagogics and further training such as MA supervision, riding and vaulting pedagogue (DKThR), riding trainer B (FN), supervisor (DGSv, SG), FAM (Familien-Aktivierungs-Management). After studying pedagogics at the University of Cologne she obtained her doctoral degree on the thema of therapeutic riding in a youth reformatory. For seven years she worked on the construction and management of a center for riding therapy in an institution for child and youth care. The emphasis in her work lies on working with the horse and children and youths with behavioral problems and mental illnesses, and on projects of experience pedagogics with the horse. Since four years she works as education manager for the German board for therapeutic riding and as a teacher and supervisor in the education Equitherapy SHP-E(NL) HippoCampus. She is further educated as a supervisor and family worker. 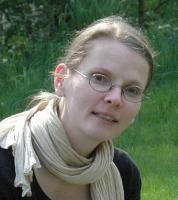 For SHP-E(NL) she is a supervisor in the education and further education and she is a member of the examining board. Her specializations are indication guided improvement in remedial riding and vaulting, empirical research and quality control. Class of 1966, study of Special Pedagogy with an emphasis on pedagogy for physically and mentally disabled children, Sports and German at the University of Dortmund. Vaulting trainer C, vaulting pedagogue DKThR , course manager DKThR, lecturer at the University of Dortmund, teacher Stichting Helpen met Paarden‘ The Netherlands, „Chairperson Training and Education Committee" of the international organization for therapeutic riding FRDI . Her specializations and publications concern for instance work with the horse in the fields of motodiagnostics, early improvement, experiential pedagogy and intellectual giftedness, as well as work with multiply handicapped and mentally handicapped children and adults. 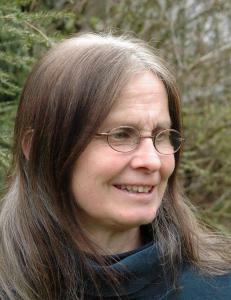 Cooperation in OPV/R since 1985, from 1990-1999 she was also active for the organization Kultur-Aktive e.V. Dortmund. 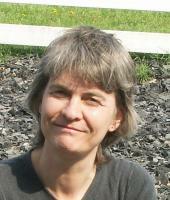 Since 1999 she is a fulltime manager of the center for therapeutic riding of the AWO Dortmund workshop, with ca. 300 participants a week. There she works, among other things, on the construction of an improvement diagnostic concept for quality control. 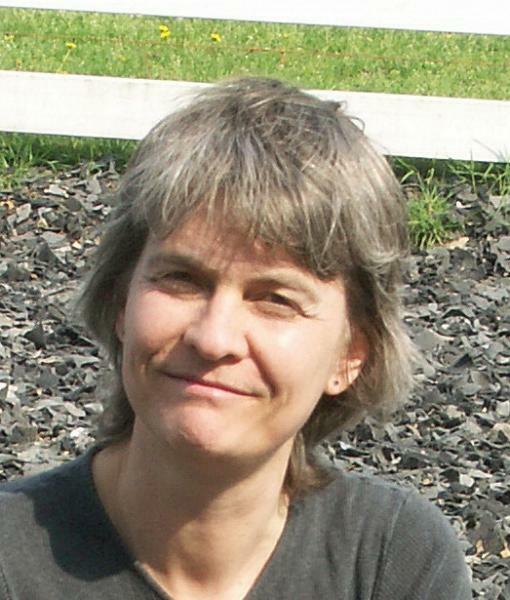 Henrike Struck is supervisor, teacher and examiner at the education for Equitherapy SHP-E(NL) with an emphasis on motodiagnostics, early improvement, psychomotor skills and quality control. As qualified social pedagogue, Gerd Dreisbach, (born 1954), has acquired the additional qualification of qualified riding pedagogue SG-TR and specialized in development-remediation and pedagogical work with the horse according to the model of Marianne Gäng. After his studies and activities in childcare, he became manager of a daycare center and was part-time working as a riding pedagogue in his own practice. Since April 2002, he is working as an independent riding pedagogue in his own company, with currently five Icelandic horses. His clients are mainly children suffering from retarded development or behavioral problems in the age of three to sixteen. Within the SG-TR he is a member of the board, member of the staff of education, head of the department of the training for practical instructor as well as practical supervisor for trainees. Since over ten years, he works as a teacher in the (further) education for Equitherapists SHP-E(NL) with an accent on relation construction and development improvement, as well as pedagogical project work with the horse. Sabine Hanneder, psychological psychotherapist, pshychotherapy based on analytical psychology. Being a fully qualified groom (emphasis riding, FN) lead her to therapeutic riding; she studied psychology. For 15 years she worked for the University of Berlin, where she played an influential part in the horse project of the institute for psychology, under guidance of Prof. Schubenz. She worked as a therapist, in education and research, supervised countless master’s theses, worked with interns who were taught the relation and process guidance with the horse at the stables of the Free University. At the moment, she has her own psychotherapeutic practice in Leipzig since 2005, she works as a teacher at the college of Magdeburg-Standal, gives lectures, publishes and regularly gives seminars on the theme of psychology with the horse. 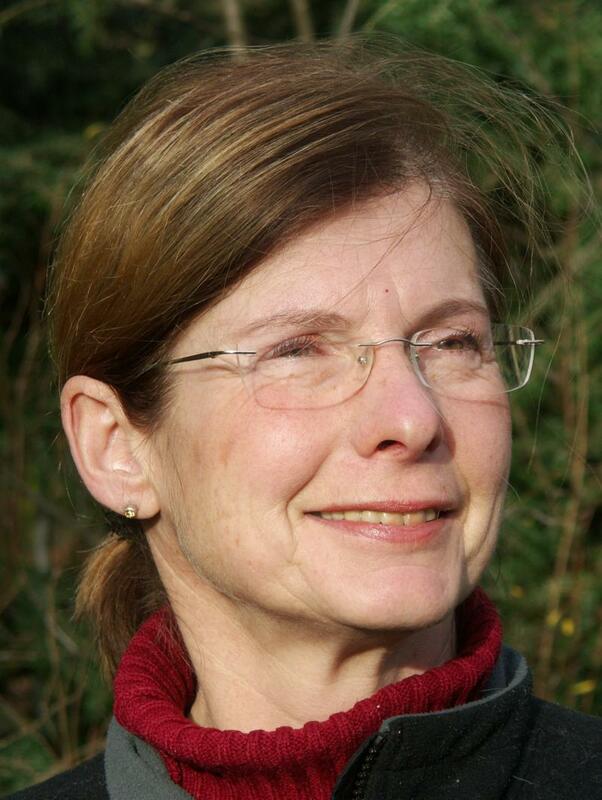 She is still a member of the board in the organization ‘horse project e.V.’ and member of the professional group FAPP (Fachgruppe Psychotherapie mit dem Pferd). She is a teacher supervisor of the education to become an Equitherapist SHP-E(NL) and specializes in psychotherapeutic work with children and youths. 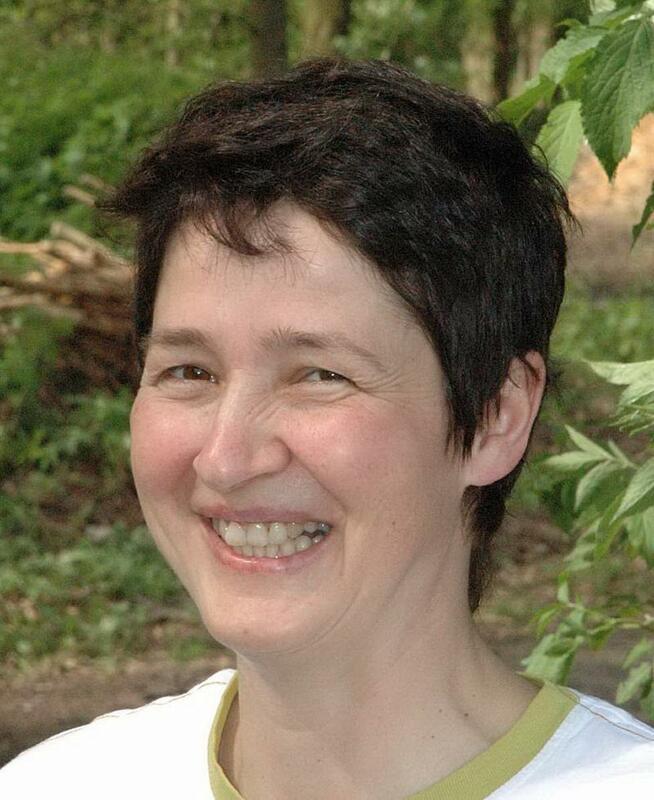 She is a physician in psychotherapeutic medicine, group analyses, and senior physician in psychiatry, psychotherapy and psychosomatics in the Evangelical hospital in Bergisch Gladbach. In her function as ward physician she has, after convincing both her chief physicians, taken on the assignment to introduce psychotherapeutic riding for a group of patients on the clinic’s psychosomatic ward. Barbara Klüwer grew up with therapeutic riding, because of her father Professor Karl Klüwer’s practice. She is a riding and vaulting trainer FN. She wrote her dissertation on ‘the use of the horse as a medium of self-awareness in the context of psychomotor development and therapy’. In 1994 she received the Werner Kuprian award of the Deutsches Kuratorium für therapeutisches Reiten for her contribution: ‘The therapeutic use of the horse from a psychomotor point of view’. 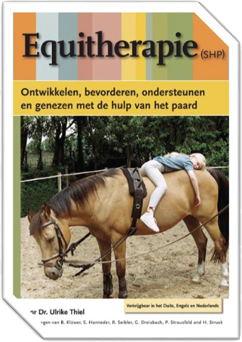 Since many years she is a teacher in the training for therapeutic riding (DKThR) and Equitherapy SHP-E(NL), where her specializations are ‘self-experience on the horse’, psychomotor skills and psychotherapy with the horse. 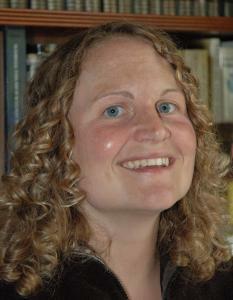 She is also supervisor for SHP-E(NL). Furthermore, she is a member of the FAPP (int. Fachgruppe Arbeit mit dem Pferd in der Psychotherapie). She is a social pedagogue with several kinds of further training, such as remedial vaulting (DKThR) , vaulting trainer (FN) , client centered interviewing, systemic family therapy, hypnotherapy according to Milton Erichson, Centered Riding instructor level II. From 1980-1984 Pia Strausfeld organized remedial vaulting in an institution for youth care. In 1985 she developed mother-child-riding, as part of her activities as a family therapist in a clinic for addicted women; she also developed relaxation and self-awareness on the horse and until 1994 she coordinated these activities. Since 1994 she offers therapeutic riding on her own farm and since 1997 she works there self-employed. Since 2008 however, she is again employed as coordinator of mother-child-riding in various institutions. For 10 years she teaches at the education SHP-E(NL), where her specializations are self-experience, the systemic use of therapeutic riding and mother-child-riding. Afhankelijk van de groepssamenstelling en grootte wordt per jaar een selectie gemaakt van docenten, die de oplediing begeleiden.